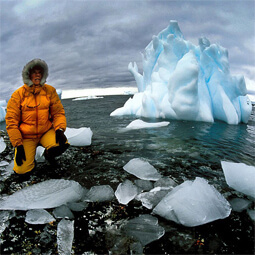 The New Zealand Antarctic Society brings people interested in the Antarctic region together to share their knowledge with others, to foster interest in the region, to seek and support the protection of the Antarctic environment, and to promote New Zealand’s interests. One of the longest running Antarctic societies in the world, the Society connects Antarcticans worldwide through its unique membership offer, creating a truly global community. 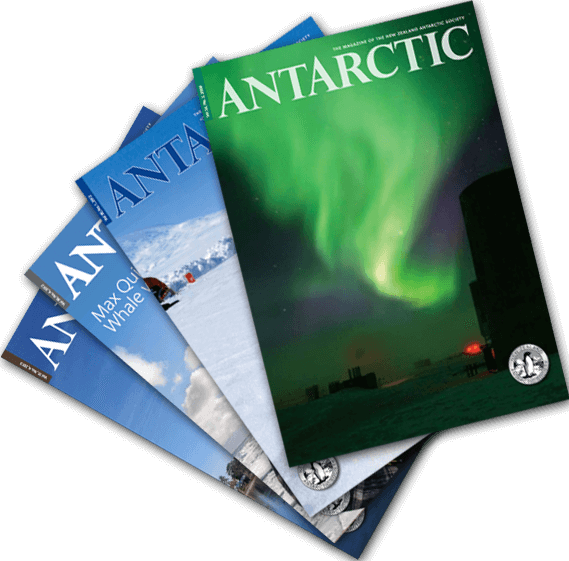 First published in 1956, the Society’s prized publication Antarctic is issued four times a year and publishes news and stories relating to the Antarctic region from around the world. Keep up to date with Antarctic news, and enjoy the opportunity to share your interests with others via a robust calendar of talks, films, and special events held throughout the year. 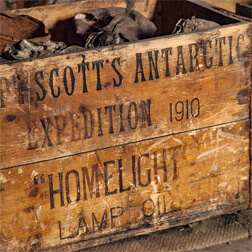 The Society is built on creating and fulfilling projects that strengthen New Zealand’s modern and historic links to Antarctica. The Society honours, through awards and commemorations, those people who have shown their commitment to Antarctica. 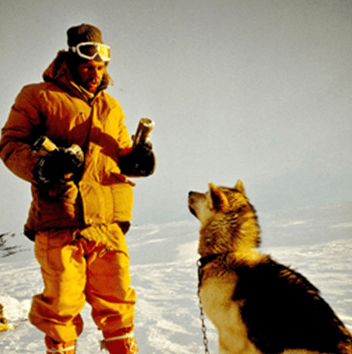 A rich audio archive that records the history of those involved in New Zealand’s pioneering work in Antarctica in the 1950s and 1960s. Membership provides opportunities for members to stay connected, to share their experiences, and to connect with others with an interest in Antarctica.